This awesome weekly book meme is brought to us by Sam Ann Elizabeth at Taking on a World of Words! Click cover photos for summaries. My heart!!!! lol I was so happily overwhelmed with both of these reads! Let's start with Charlotte Bronte. Her writing is the type you must savor. 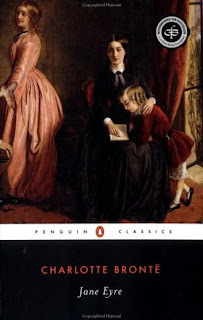 Jane Eyre is so beautifully written and an understandable classic. I loved seeing Jane's fiery persona that transcended her age and time! 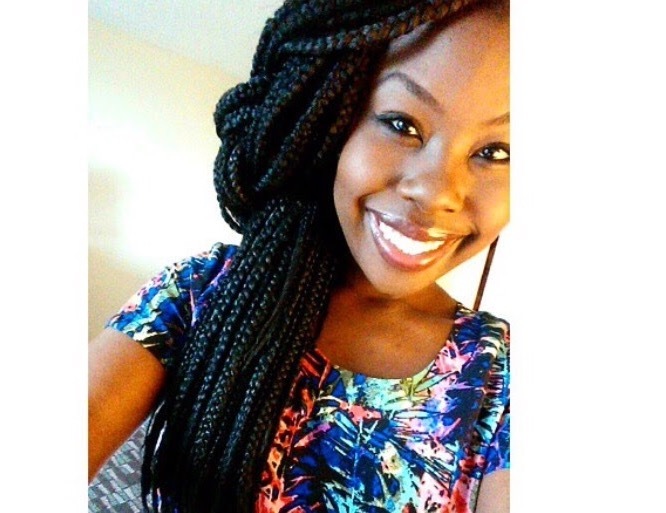 She was unapologetically bold and a woman of standard. Loved it! Yesterday's Top 10 Tuesday was on books that made you laugh. 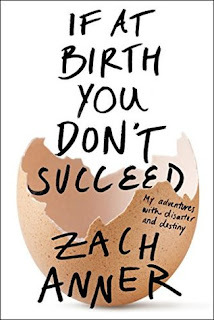 I realized I haven't read many books like this recently sooooo due to many of your suggestions, I added Yes, My Accent is Real (I love Big Bang Theory so this was a must LOL) and If At Birth You Don't Succeed. Hopefully, I can find the time to get to these books soon! I loved Tell Me Three Things SO much!! I hope you enjoy that one! Jane Eyre is one of my favorite classics. I think it's so well done and is so ahead of its time in terms of feminism -- although, since it's written by a woman, that makes some sort of sense. 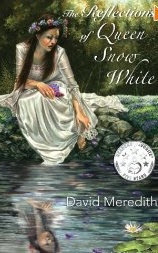 Reflections of Queen Snow White looks wonderful -- the cover does at least. I'd love to read that sometime. Thanks for sharing! I received "Reflections of Queen Snow White" as well. I think you'll enjoy it. I'm so glad you loved Jane Eyre. That's one of my all-time favourite books. I liked Me Before You too, but I didn't love it as much as a lot of people. I'd like to read Yes, My Accent Is Real - you can tell his book will be funny just from the title. It could be a good one to get the audiobook for, particularly if he does the narration himself. 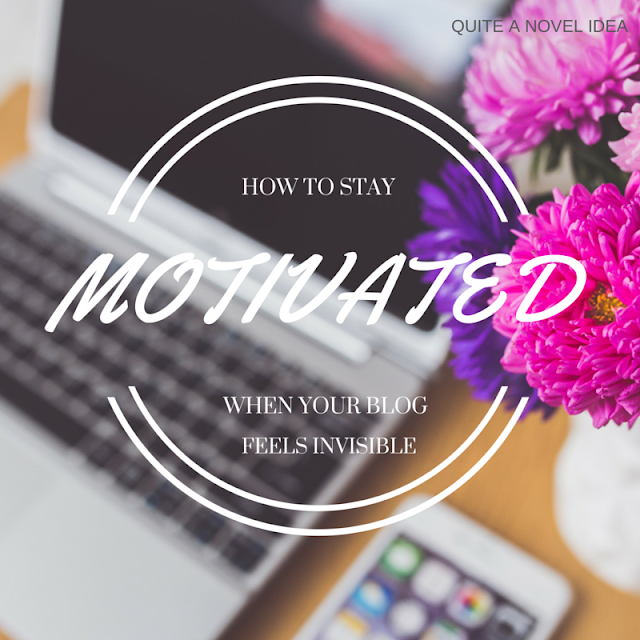 Thanks for visiting my WWW earlier (https://clairehuston.wordpress.com/2016/04/20/www-wednesday-20th-april-2016/) and happy reading! 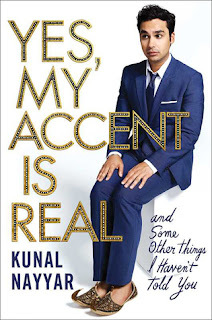 I'm looking forward to laughing out loud in quiet public places with "Yes, My Accent is Real" LOL! I'm in line for Me Before You at the library and I cannot wait! I'm glad you enjoyed it and you've made me realize I really need to read Jane Eyre. I read it in high school and liked it well enough but I suspect I would get a lot more out of it now. Yay to Yes My Accent is Real. That one is on my TBR and it looks great. 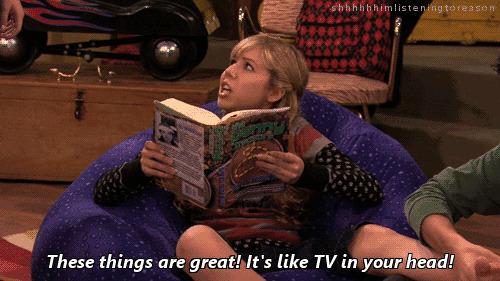 I love The Big Bang Theory! Absolutely Catherine! I don't think she's mousy at all. I'd heard that but I feel she was bold and apologetic in speaking her mind and upholding standards. I've had my eye on 'Yes My Accent is Real' for a while. I hope you enjoy it! Happy reading and thanks for participating in WWW Wednesday! Oh I really want to read Tell Me Three Things, so hopefully that goes well with you! Also, honesty time, I didn't like When We Collided as much as I wanted to, but I knew I was reading out of comfort zone. So I'm sure you'll like it more than me! 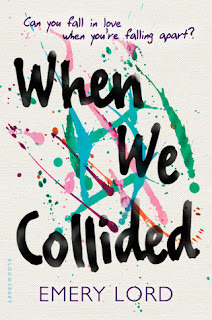 I plan to read Tell Me Three Things and When We Collided. I currently reading Act Like It by Lucy Parker. So good. Tell Me Three Things is one I HOPE to start soon. Classics are great to read, no matter the time period. Me Before You is one of my favorites as well. 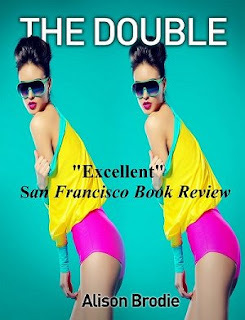 Can't wait to read your reviews! Just finished 33! It's about the Chilaian miners that were trapped in the mine. Great story. Almost don't want to see the movie in case it ruins the book! On the search for my next read!! I'm so glad I'm not the only one who hadn't read Jane Eyre! I really need to hop to it... I've seen Me Before You everywhere recently! It's as good as they say, then? 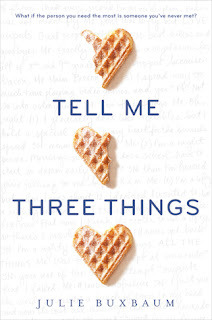 I really want to read Tell Me Three Things because....THAT COVER. Waffles. YESSSSs. XD I hope you enjoy When We Collided. :D I wasn't really fussed on it, but I know tons of people love it. 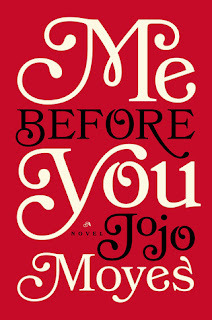 and this reminds me that I want to read Me Before You...eeep. I added Tell Me Three Things to my list today too! I have a feeling that Me Before You will always stay at the top of my favorites list! I hope you enjoy all of your books girl! I've been hearing nonstop AWESOME-TASTICAL things about Tell Me Three Things! (There's just something about food on the cover that makes my mouth water.) Hello, "Buy-one-click."